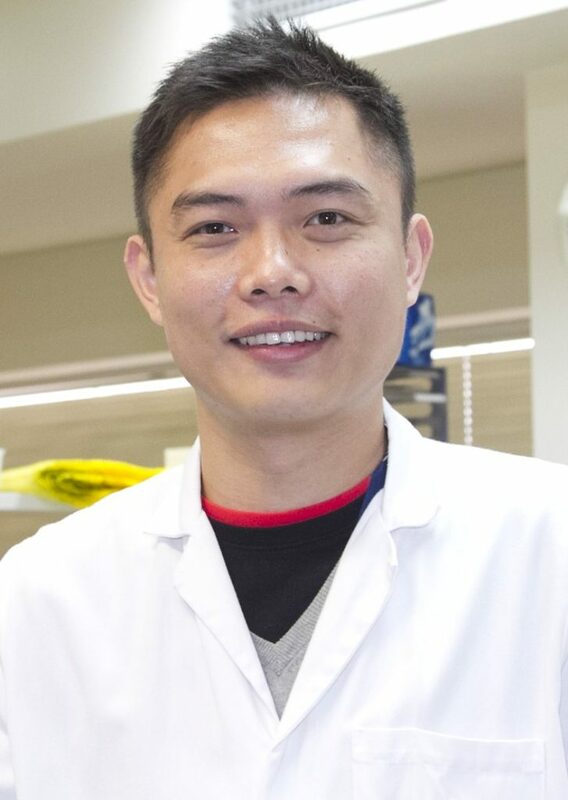 Dr Lim has a PhD in Physiology and Pharmacology from the University of Strathclyde (UK). Following his PhD, he undertook post-doctoral studies at the Hatter Cardiovascular Institute (University College London, UK) focused on cardioprotection research. In 2010, he joined the O’Brien Institute Department of St Vincent’s Institute of Medical Research and currently heads the Cardiac Regeneration Laboratory. His group focuses on combining stem cell technology and tissue engineering approach to repair and regenerate damaged heart. His group is also studying stem cell secretome and mitochondria-targeting cytoprotective strategies.